Programs that only address addiction have a lifetime failure rate of more than 90%. On average, it takes seven “successful” trips through a recovery program for an addict to achieve lifelong results. Many addicts never see such results through traditional programs. We see thing’s differently. By taking an innovative approach to recovery we’re seeing results that far surpass what traditional programs are able to achieve. 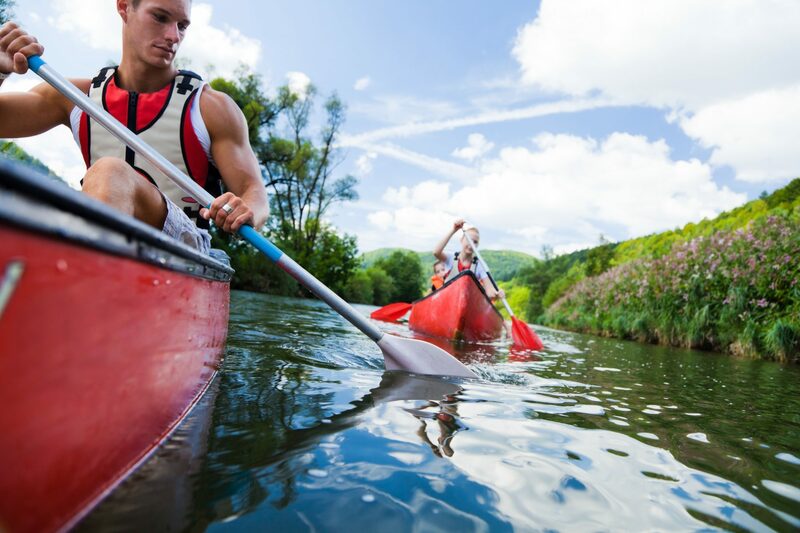 By engaging the rigorous challenges of physical achievements, Recovery Beyond is taking recovery success to new levels. Our signature program has evolved from what used to be the Climbing Out Of Homelessness program. Originally designed as an innovative approach to addressing addiction-related homelessness, we are now taking a bold step to open the program to all people struggling with addiction in their lives. The program uses the physical and metaphorical challenge of climbing a mountain to achieve recovery success. 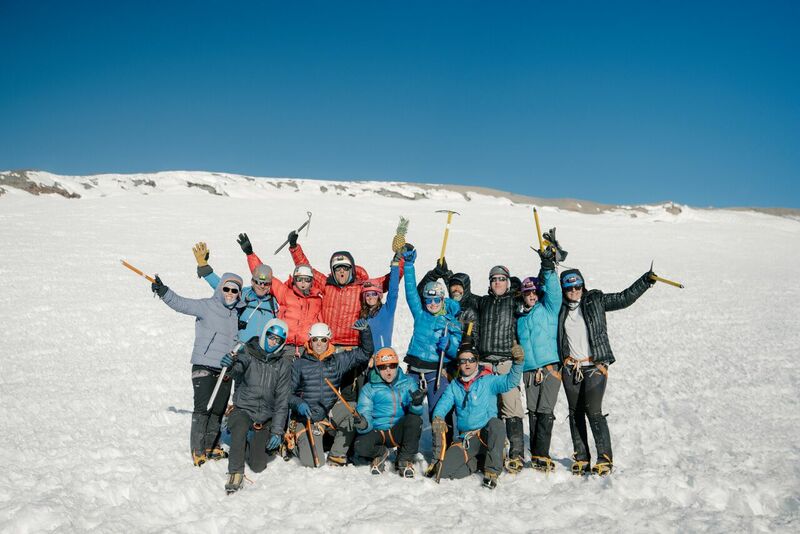 Participants in this program embark on a 10-month journey with rigorous training, community building, and ultimately a summit of either Mount Hood or Mount Rainier. We know that our approach to recovery is highly successful, but we also know that not everyone has a mountain in their backyard. That’s why we’re looking to the future through partnerships with recovery centers across the country to introduce physical challenges centered around our mountaineering methodology to expand to challenges like canoeing, marathons, bicycle tours, and more. ©2019 Recovery Beyond · All Rights Reserved. Powered by Cora+Krist.